As an important component of networking accessories, HP ProCurve transceivers are wildly applied to their relevant switches or routes. HP SFP consists of three versions: revision A, revision B and revision C. Actually, there is no much difference between these three versions. Some enrichments will merely be added in the newest version. The “revision C” SFPs, such as J4858C, J4859C and J4860C, are supported in all ProCurve products with SFP ports. In this article we will introduce the basis of “revision C” and place emphasis on HP SFPs: J4858C vs J4859C. HP SFP J4858C transceiver module is a small form-factor pluggable Gigabit SX transceiver and designed for a wide range of HP equipment with high performance and reasonable price (FS.COM: US$ 10.00). 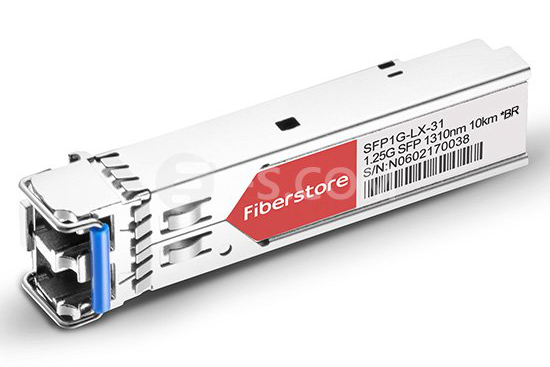 J4858C SFP provides 1000Base-SX throughput up to 550m over multimode fibre (MMF) at a nominal wavelength of 850nm by using a LC connector. This transceiver is hot-swappable input/output device which allows a Gigabit Ethernet port to link with a fibre optic network and can be mixed and deployed with other OEM or third party transceivers. HP SFP J4859C is a 1000Base-LX SFP 1310nm 10km transceiver module which provides a low cost (FS.COM: US$ 12.00) and high-performance connection. It is compatible with all HP series switches and modules with SFP ports. As a small form-factor pluggable (SFP) Gigabit LX transceiver, it provides a full-duplex Gigabit solution up to 10 km (single mode) or 550 m (multimode). J4858C vs J4859C: What Are the Differences? Although HP SFP J4858C and J4859C can be used in any HP ProCurve switches with SFP ports as stated above, they still have some differences. 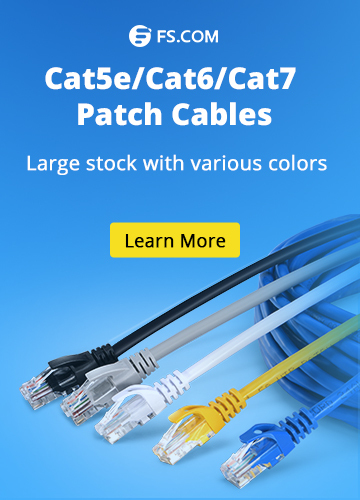 According to the comparison chart, you should have an intuitive knowledge about HP SFPs: J4858C vs J4859C in the aspects of wavelength, cable type, max cable distance and etc. The larger network you need, the higher the cost of pluggable optical transceiver modules will be. In order to significantly reduce expenditure, it is possible to use HP compatible J4858C and J4859C transceivers. To sum up, we have discussed the basic concept and showed the differences between HP SFP J4858C and J4859C. 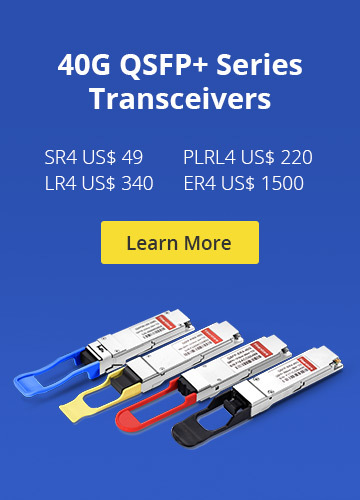 As a third party OEM/ODM manufacturer and supplier, FS.COM can also provide these two types of HP compatible SFP transceivers to meet your data center needs. You can make a choice based on your different demands and situations. 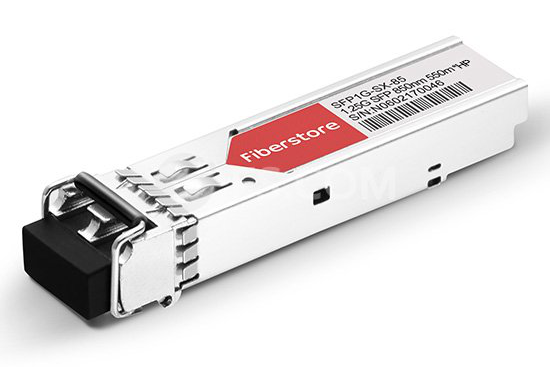 Except HP, we can supply compatible fiber optic transceiver modules coming from other brands, like Cisco, Dell and Juniper etc with a competitive price. HP SFP J4858C vs J4859C. permalink.